Sophia Hills Condominium. 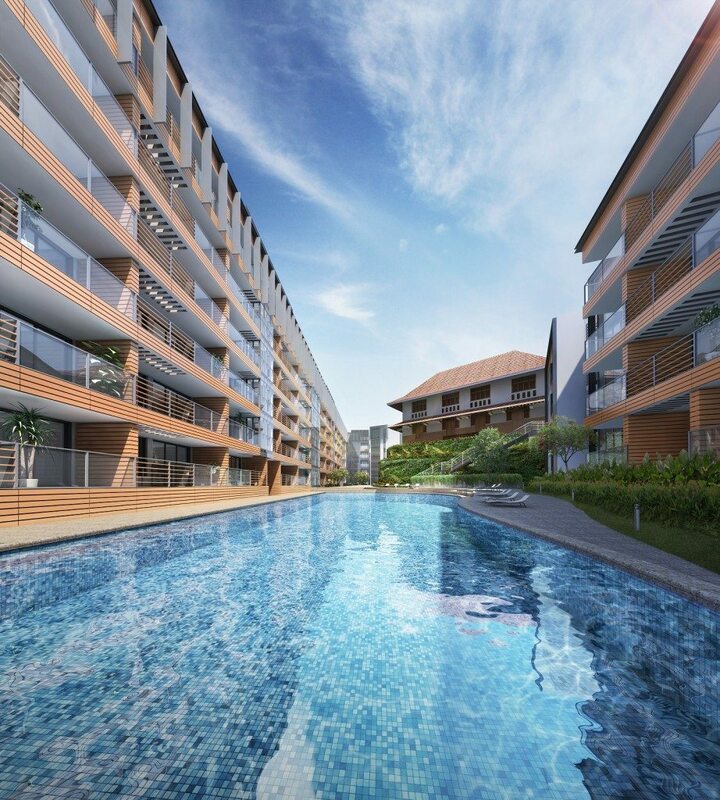 New Condo Launch in District 9 Dhoby Ghaut. 2 bedroom from $1.1x million onwards! 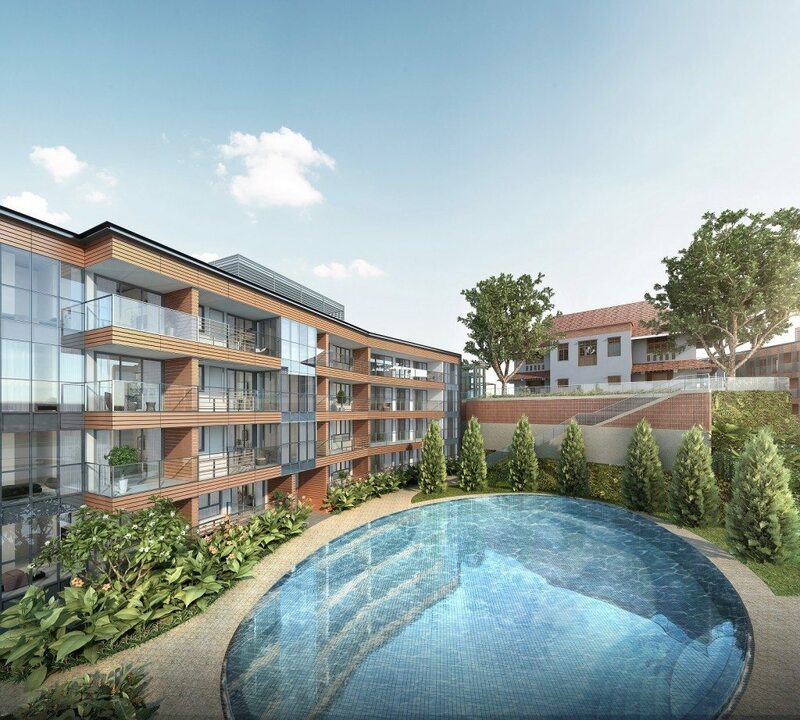 Sophia Hills condominium is the latest new condo launch by Hoi Hup Realty, one of Singapore’s largest developers with an extensive portfolio of residential properties. 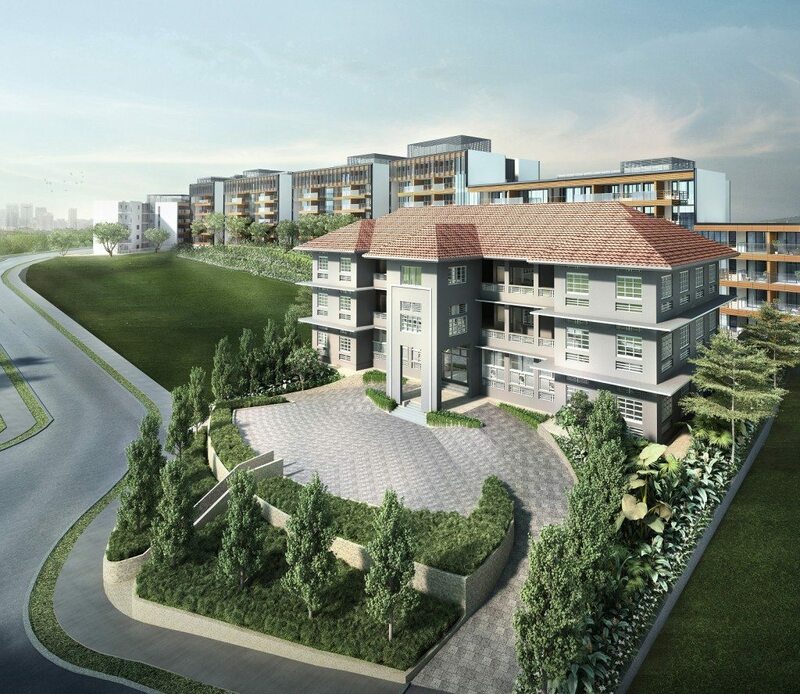 Located within the prime core central region, Sophia Hills condominium is a 99 leasehold development built on a rare land size of approximately 23,770.5 sqm, and will feature 493 residential units across 1 block of 7-Storey, 4 blocks of 6-Storey, 1 block of 5-Storey and 6 blocks of 4-Storey residential buildings. 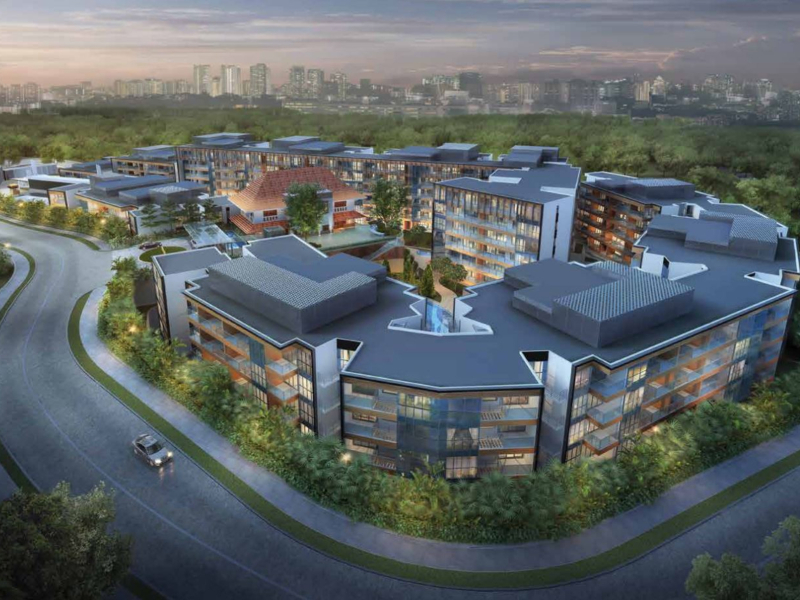 Situated on top of Mount Sophia, Sophia Hills is a 5 minute walk away from Dhoby Ghaut MRT interchange, Plaza Singapura and The Cathay. 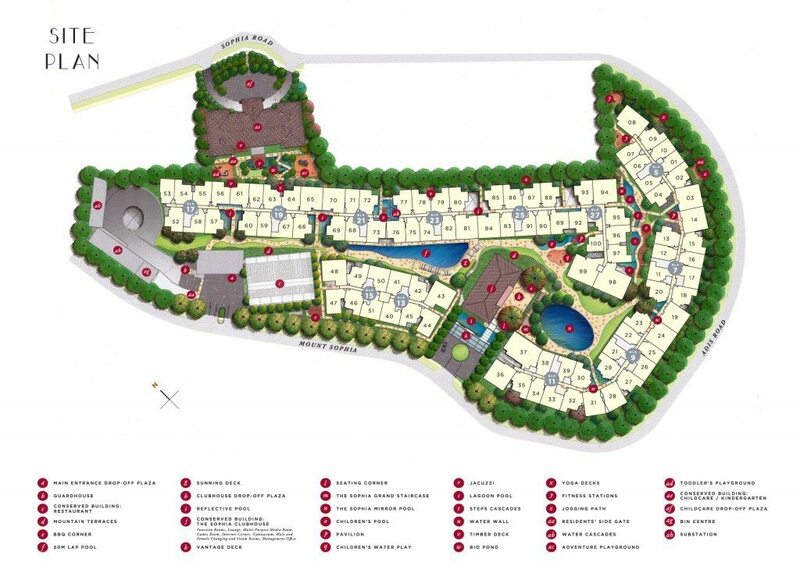 This luxurious new condo has full and unique facilities, which includes a guard house, clubhouse, function rooms, indoor gym, swimming pool, sun deck, BBQ areas and a children’s playground. 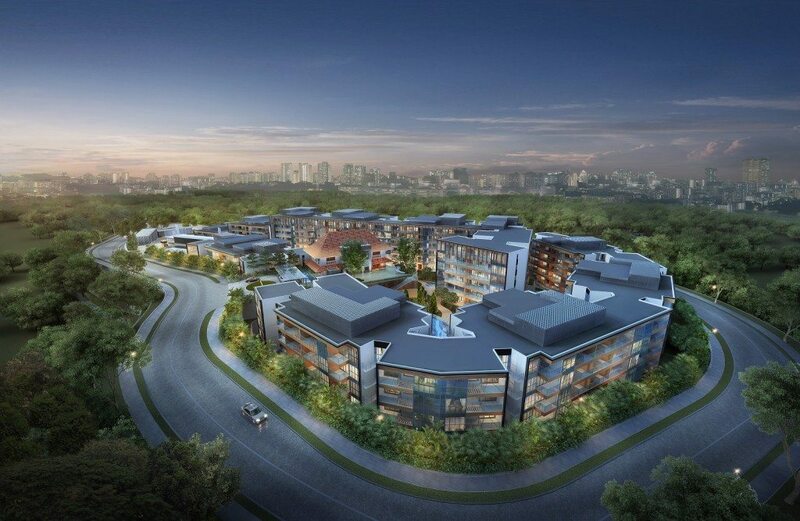 This condo in district 9 will feature various units types to suit your requirements. Amidst the serene nature of your home, the bustle of city life stays really close within reach. Sophia Hills is also well located within the city area while tucked away from hustle and bustle, providing a tranquil home yet with the endless convenience. 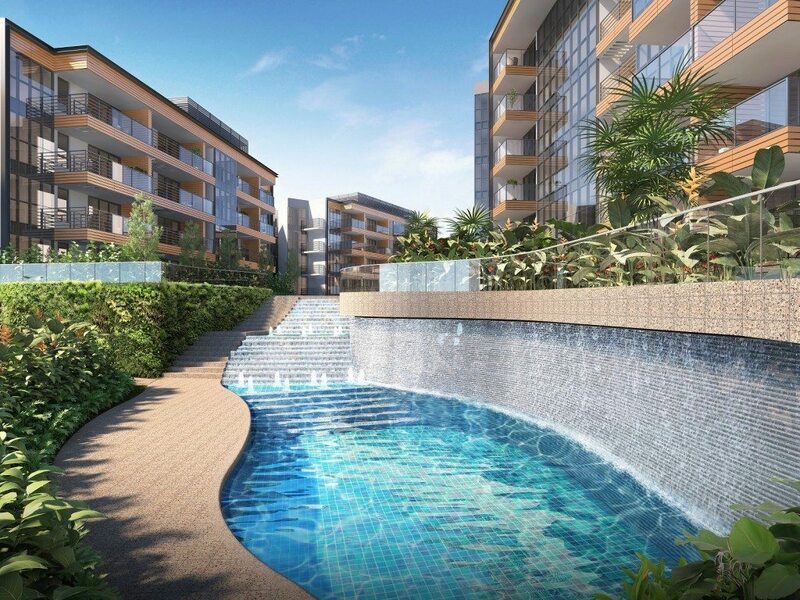 It is a short walk down to Orchard Road while only mins drive away from the Central Business District, Marina Bay and the Southern Waterfront area where VivoCity and Sentosa are located. The future residential development will also be well connected to major arterial roads and expressways such as Orchard Road,Selegie Road,Beach Road, Nicoll Highway and ECP/MCE. 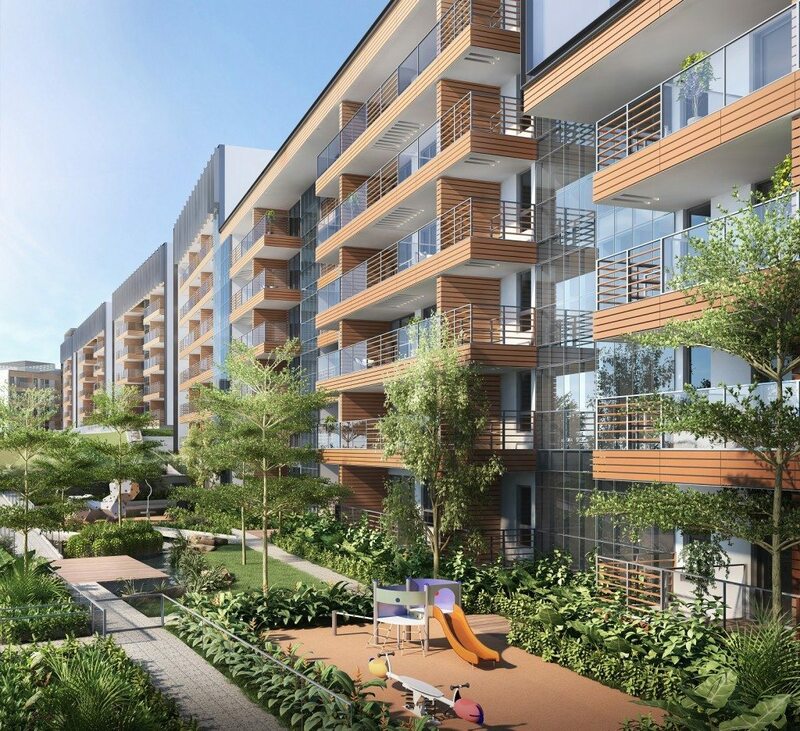 With Sophia Hills, your connectivity to modern conveniences is just a train ride away, while amenities nearby fulfill your daily needs. 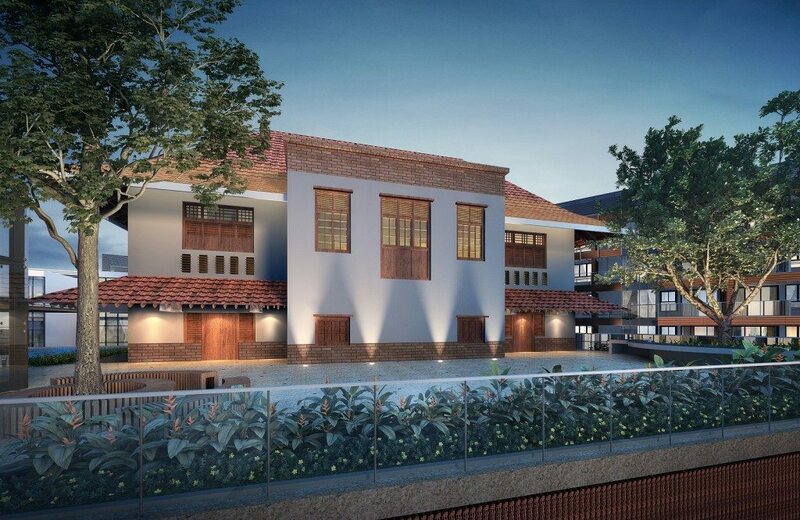 Sophia Hills is also near good schools such as Singapore Management University, St Margaret’s Primary School, SOTA School of the Arts, Stamford Primary School and many private educational centres. For rental potential, there are always the expats coming from the CBD and the Marina Bay financial Hub. 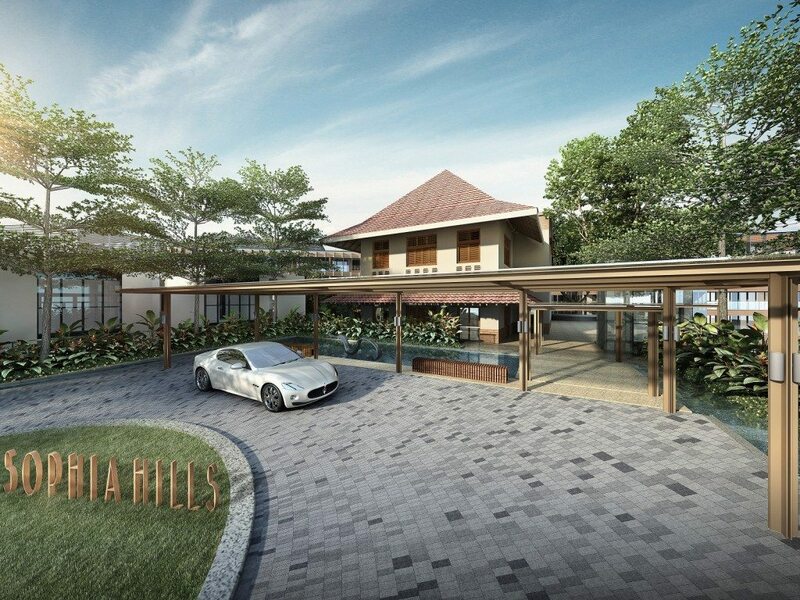 For vehicle owners, it takes less than 10 minutes to drive to the business hub and 2mins to the vibrant Orchard Road shopping district, via arterial road.With an ideal location and fine surroundings, Sophia Hills is exceptional investments for investors. 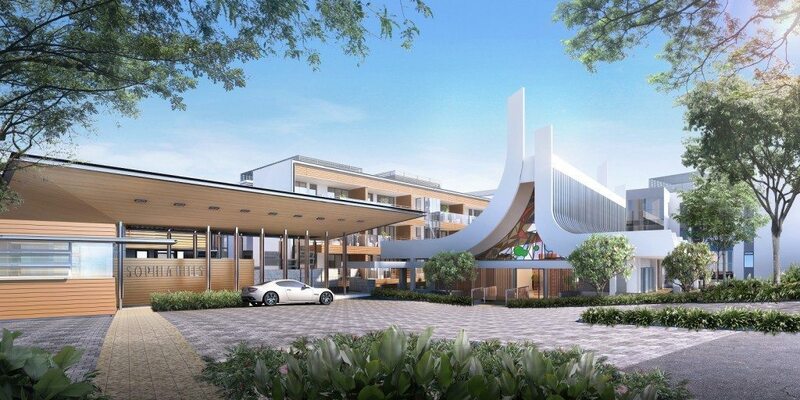 Sophia Hills symbolizes class, grandeur, at the same time, progress. Very Rare plot of land with such huge size (approximately 23,770.5 sqm) in the prime District 9 area. Short walk to Dhoby Ghaut MRT Station Interchange, where its connected to 3 MRT lines. Great rental potential from Central Business District, Marina bay Financial Area and many more! Sophia Hills	Overall rating:	5	out of 5 based on 1	reviews.